Total width of 440mm and thickness of 4-10mm able to be regulated, dough sheet can be produced with two rows, each row with the width of 220mm. 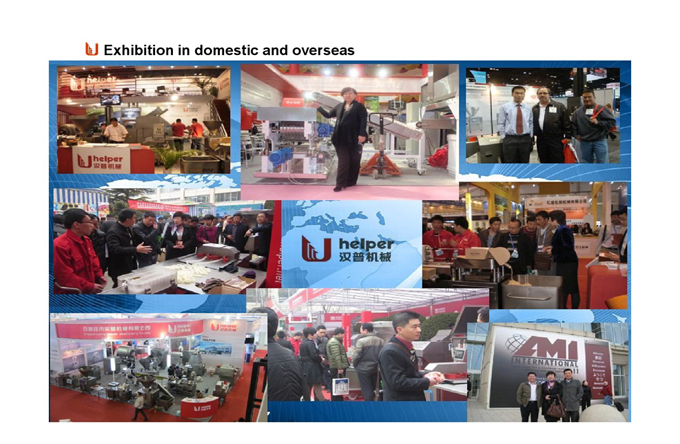 Be suitable to pressing and producing dough sheet with different dimension and thickness, automatically rolling up sheet, also can be equiped with dumpling machine. Specialty design, rich chromium roller, hard wearing, strong corrosion resistance, roller gap adjustment with dial gauge to ensure high precision. Dough sheet rolling up after being cutted separately with powder spreading automatically. Adjustable speed, unmanned operation during course of working, stable working performance. Main body is made by super stainless steel, easy to clean, good appearance, meet the food sanitary standard. Working roller equipped with safety device, and the electrical security compliance with national standarded. 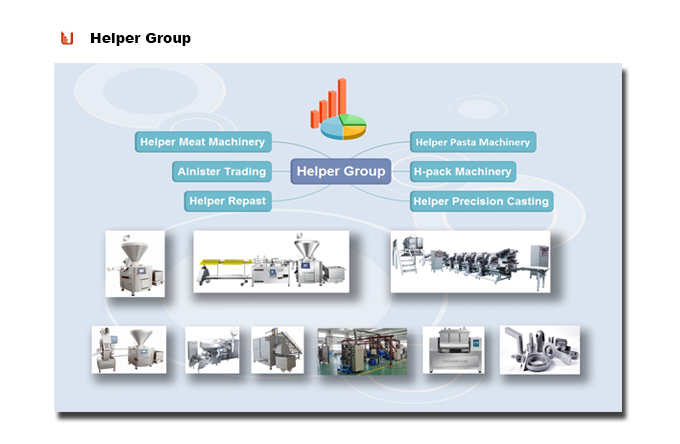 Looking for ideal Dough Wrapper Roller Manufacturer & supplier ? We have a wide selection at great prices to help you get creative. 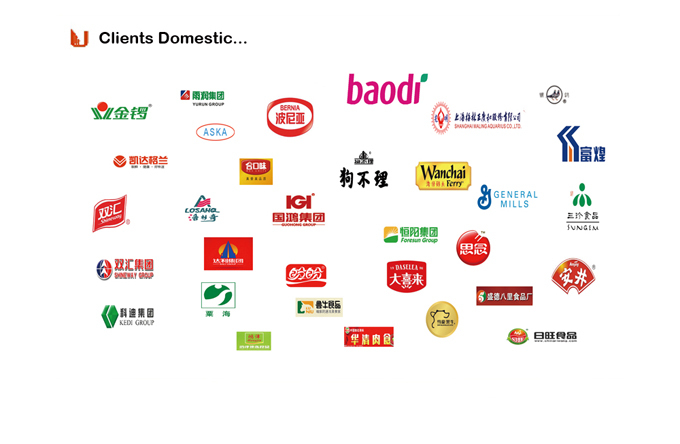 All the Dumpling Wrapper Producer are quality guaranteed. 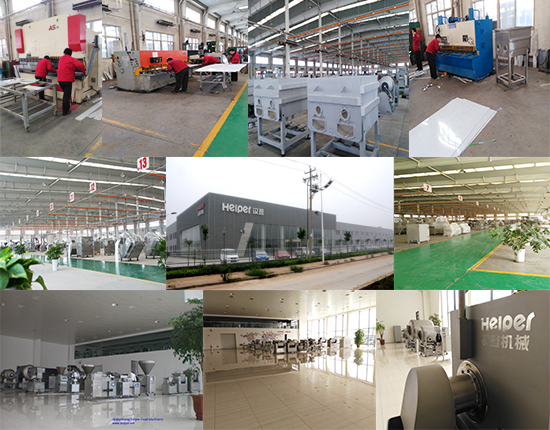 We are China Origin Factory of Pasta Processing Machine. If you have any question, please feel free to contact us.